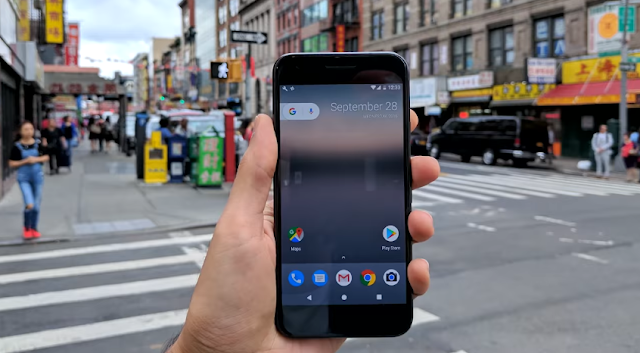 Both Google Pixel and Pixel XL were great devices but things like waterproofing were left out because of an "internal conflict between hardware (namely, camera) and/or waterproofing vs. price point". Now Stephen Hall a senior editor for 9To5 Google has tweeted that waterproofing feature is "definitely coming with next Pixel Smartphones". While this is still a rumor, So take with a pinch of salt.